Ashland offers great outdoor recreation and each year 350,000 people visit Ashland to see performances at several venues including the Oregon Shakespeare Festival. During wildfire season, the air quality can change rapidly leaving health, school, and community leaders to make quick decisions. Check air quality monitors or use the 5-3-1 Visibility Method to make decisions. Follow the Guide for Public Officials during a smoke event. Use the Public Health Guidance for School Outdoor Activities During Wildfire Events to determine if an event should be canceled for poor air quality. 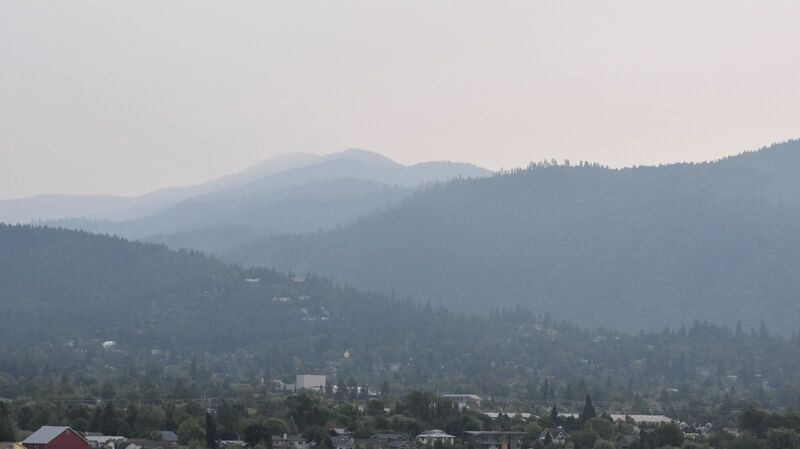 For additional information see the Oregon Wildfire Response Protocol for Severe Smoke Episodes which guides the use of resources in response to air quality due to major wildfires. Follow the Wildfire Smoke: A Guide for Public Health Officials for recommendations on how to adequately communicate health risks and precautions to the public. Prepare communication in advance of wildfire season.